You thought bicycles only had one seat? Me too. But, anything is possible in Amsterdam. True, that can be said for more than bikes, but for this post we will stick to just bikes. 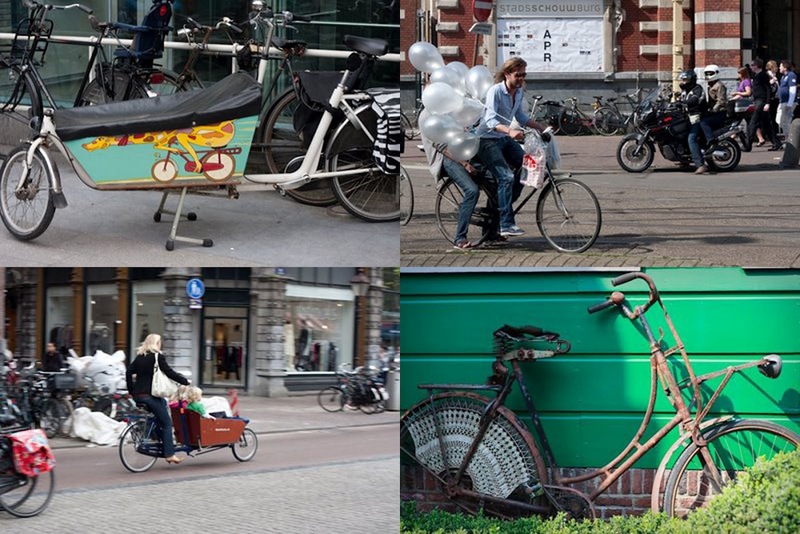 Almost 40% of all journeys made in Amsterdam are by bike. It just takes one visit to Amsterdam to quickly realize biking is an integral part of the culture. Instead of parking garages for your car, the city is scattered with parking garages for your bike. Yes, your bike. I have a hard time finding my car in a parking garage, try finding your bike mixed in with thousands of other bikes. Traveling with kids just got a little bit more lively. Your options are limitless when renting a bike. Your kids will love their new found wheels. Because biking is a big part of the traffic you have to respect the rules. There are designated bike roads and lights. Remember you are in the bike capital of the world, don’t get caught going slow in the fast lane. If you travel with your dog there is no need to worry about transporting. 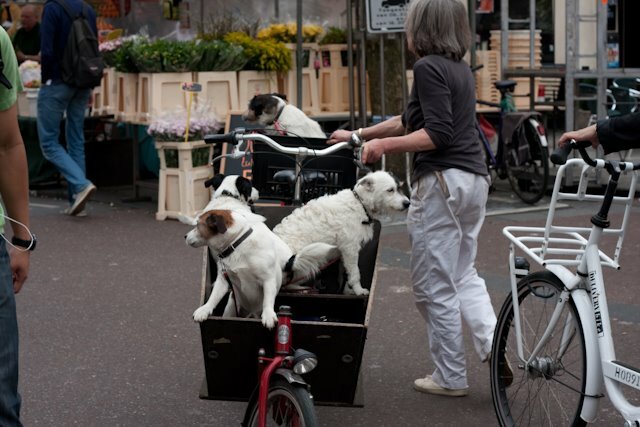 There are plenty of dog friendly carrier bikes. And better yet, no need to worry about dog hair in the car. 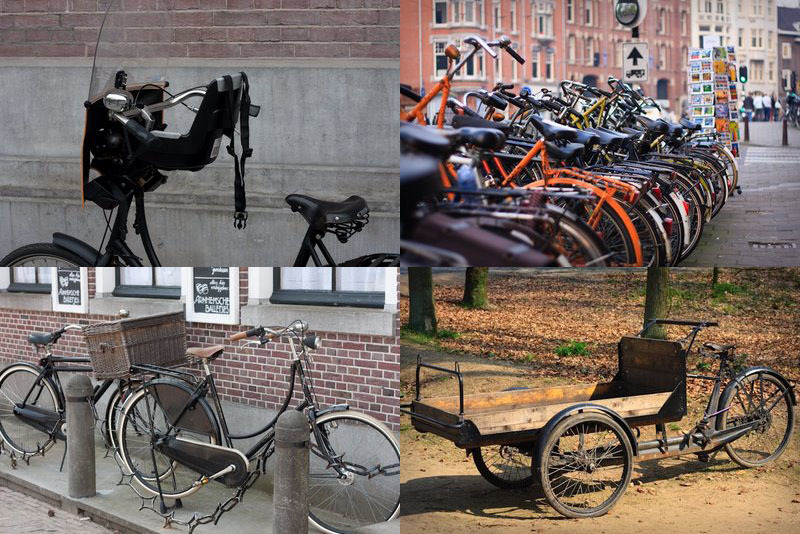 I can highly recommend renting bikes in Amsterdam and exploring. If you are with your family you may want to consider hiring bikes and taking them out of the city. There are amazing trails winding through the tulip fields. 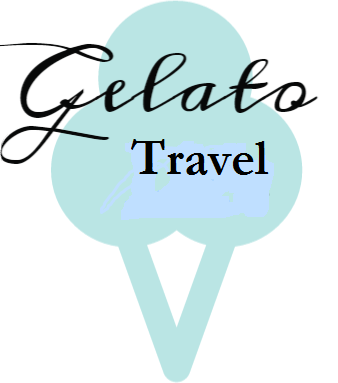 Or if you are just traveling as a couple or with friends, there are plenty of crazy options for you. Biking in the Netherlands is more than just an experience.